Muslim, homeschooling, always reading, sometimes gardening, sometimes traveling, sometimes sewing, always learning simply sharing. Today I got the bright idea to make 3 types of muffins. So I did. I also decided to use 3 new recipes. I also told myself I wasn’t buying any new ingredients or specialty items. So you know how that google search goes…. 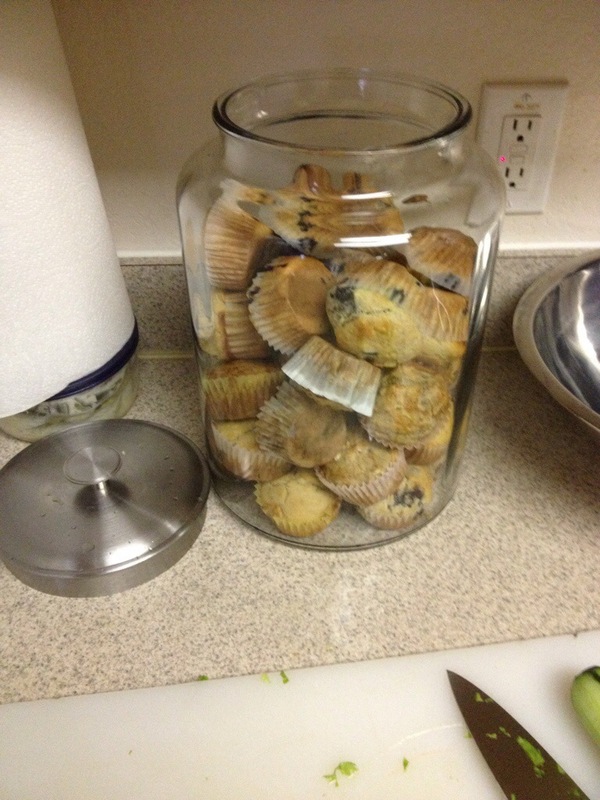 Easy blueberry muffin recipe. Read the recipe…. Sugar…ok…. Blueberries….ok… Butter…. Ok (starting to get excited)….. Flour….ok… Vanilla extract… Ok but let me …. Ah man! Anyway, I made orange poppy seed(delicious), banana muffin(better than good but not as good as other two), and blueberry muffin(delicious).